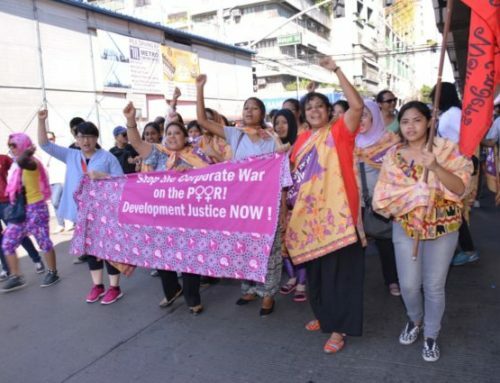 APWLD invites grassroots women’s rights organisations and movements to take part in this exciting Feminist Participatory Action Research programme that aims to develop action research which will be presented in national and regional forums, and will also be reported in the Global Stocktake in 2023, holding governments accountable to the Paris Agreement. Through the course of our FPAR journey, APWLD and its partners will shape current governance instruments to facilitate peoples mobilizing for climate justice through political action grounded in the grassroots realities and knowledge. The United Nations Framework Convention on Climate Change (UNFCCC) is the topmost international policy platform for climate change, operating through Paris Agreement, Green Climate Fund and other Working Groups on issues like climate-induced displacement. However national laws, policies, procedures, and programmes are also critically important at implementation levels including the National Action Plans on Climate Change, Nationally Determined Contributions (NDCs) and Gender Action Plans. Peoples and communities, especially from Asia Pacific must be supported to build their capacity to monitor their government’s contribution to climate action and have meaningful engagement in decision making processes around climate solutions, while working with broader global movements to demand accountability from local and global duty bearers. The Paris Agreement recognises the need for it to be “implemented to reflect equity and the principle of common but differentiated responsibilities and respective capabilities, in the light of different national circumstances” (Article 2). Countries declare their targets for adaptation, mitigation and other response measures (like loss and damages) to tackle climate change impacts through their NDCs, which will be monitored by the country partners in the sectors of agriculture, forestry, fisheries, urban and rural energy systems, infrastructure and transport. To address the need for evidence based advocacy from rights holders, and the need to have women as vocal and effective advocates in climate justice and human rights, APWLD will support 6-8 grassroots women’s organisations/organisations working with local communities at national/sub-national levels to conduct Feminist Participatory Action Research for NDC Monitoring and Equity in/from Asia Pacific. The monitoring process of NDCs by partner organisations involves using our Feminist Fossil Fuel Free Futures (5F) framework, CEDAW General Recommendation no. 37 and other relevant human rights and environment frameworks to analyse if the government interventions in these sectors are just and equitable, and adhere to international standards of human rights in its implementation of the Paris Agreement Work Programme (also called the Katowice Rulebook). Additionally, the partners will also identify one or more local communities to work with throughout the sub-grant period that are implementing solutions around the areas as listed below. Agroecological farming practices that deliver multiple co-benefits, from retaining bio-diversity and limiting the utilisation of chemical fertilisers, to enabling food sovereignty, increasing the ability to store carbon in the soil and improving food quality and health benefits. Energy and resource democracy, where local people, particularly women, are allowed to make decisions over the use of local resources and the best way to fulfil their needs. Just and equitable transition that implies a shift from jobs in carbon polluting industries to green and decent jobs in sustainable, clean and renewable industries. The results of this action research will be presented in relevant national, regional and/or global processes, and will also be reported in the Global Stocktake in 2023, holding governments accountable to the Paris Agreement. 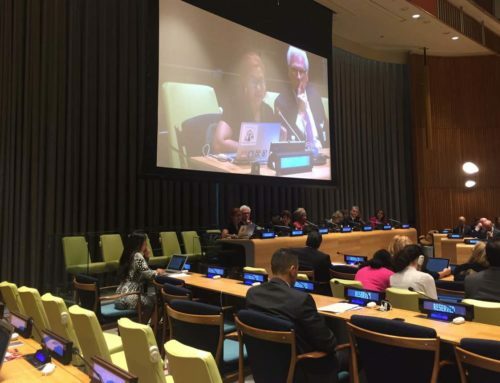 It will further contribute to UN human rights mechanisms in enhancing the understanding around community-led interventions that are aligned to our 5F framework and reclaim the climate justice narrative from “business as usual” approach of governments. 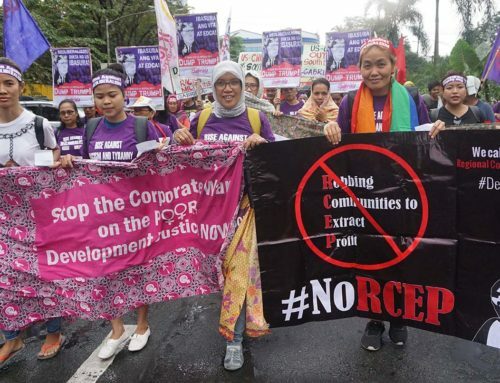 Through the course of our FPAR journey, APWLD and its partners will shape current governance instruments to facilitate peoples mobilizing for climate justice through political action grounded in the grassroots realities and knowledge. Please read our Concept Note for background on climate justice and our FPAR responses so far. APWLD will provide 6-8 partner organisations with a subgrant of the approximate amount of USD 12,000 to 15,000. Research partners will need to select/appoint a mentor from their organization to assist the young women researcher throughout this programme. 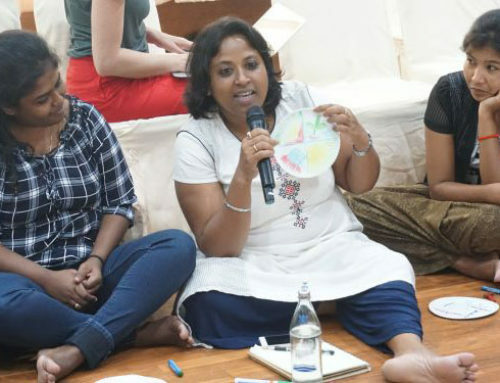 APWLD will also support the young women researcher and their mentors to participate in capacity building workshops and provide advocacy or network opportunities. The team should consist of 1 (one) young woman researcher (below the age of 35) from the local community and 1 (one) mentor from the partner organisation or APWLD member organisation. If the organization is working with more than one local community then they will choose a young woman researcher who has access to all these communities. The partner organization will identify a woman mentor on its behalf who will assist the young woman researcher and manage the program throughout the course of the sub granting period. The mentor will be responsible for providing information based on review of their country NDCs and implementation of GAP as well as relevant climate/environment projects that are currently undertaken in the program area. Partner organisation should also have ongoing projects/programmes that already work on the identified focus areas that they aim to monitor and support local community on. They must have capacity to conduct national level consultations with their respective ministries, working with media and other relevant stakeholders (without conflict of interest). Diverse human rights and development concerns of rural, indigenous, migrant and other marginalised women in Asia Pacific. 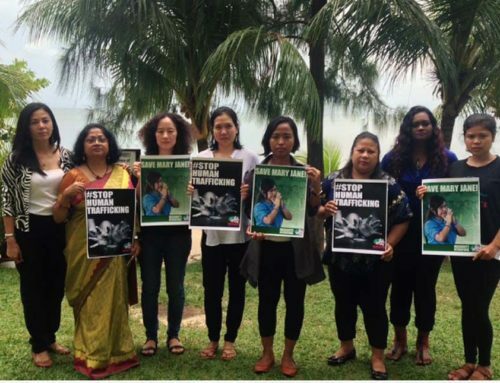 Please send completed forms via email to Kim Nguyen at kim@apwld.org or fax to +66(0)53 280 847 before the deadline closes on 12 May 2019, midnight Bangkok time.